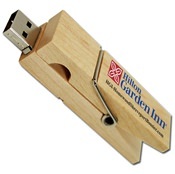 Send the right message and show customers that care about the environment. 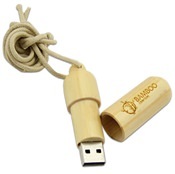 Take pride in being a socially responsible company with our sustainable, Eco Friendly options. 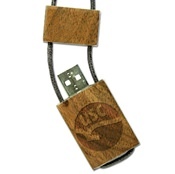 People want to know the brands they choose are doing their part to take care of the planet. 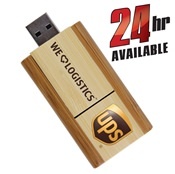 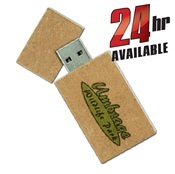 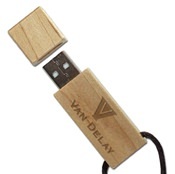 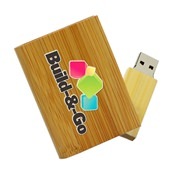 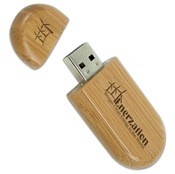 We offer a large selection of bamboo and wood custom engraved or printed flash drives to meet your needs.